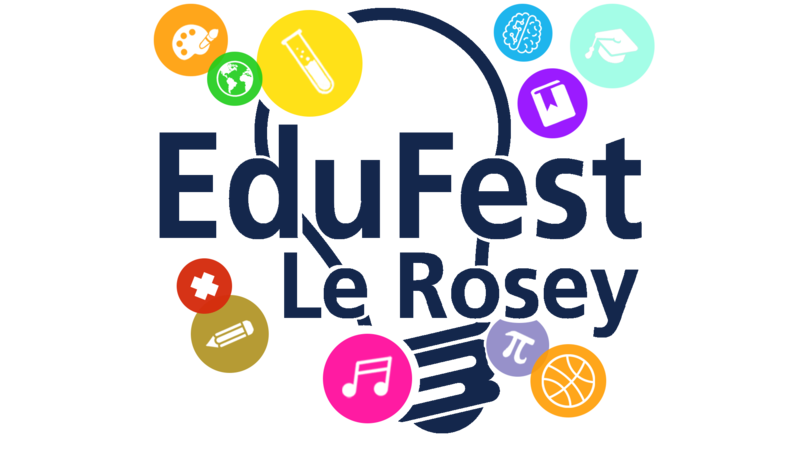 We can’t wait to welcome you to EduFest Le Rosey, International Festival of Education 2019. Our nearest airport is Geneva Airport (GVA), which operates hundreds of international flights each day. There are several ways to reach us from Geneva airport, including a very easy train link directly to our local station, Rolle, and other nearby towns. From Geneva Airport, follow the signs through arrivals to the train station, located to the east of the terminal. Purchase a single ticket for Rolle (around 15CHF). You can either buy your tickets at a machine upon arrival, or you can purchase them online from SBB, the national transport network. Take any train going to Geneva. These are usually at 15-20 minute intervals. At Geneva, you will need to change trains and locate the train going to Rolle, which will have the following stops listed: Geneva > Coppet > Nyon > Gland > Rolle. It takes about 25 minutes from Geneva (city) to arrive in Rolle. There will be a regular bus shuttle service from Rolle station to Institut Le Rosey on the day of the festival only. Please check back for confirmation of timetable. It is possible to book a taxi in advance from Geneva airport directly to the festival or to your hotel. Our suggested company is: Taxi Dany. Should you wish to hire a car for the duration of the festival and your time in Switzerland, we recommend arranging this at the airport from one of the several companies there.
. From the airport, take the A1 motorway and take the exit marked 7-Gd Saconnex and Route de Ferney.
. Then take the A1 in the direction of Lausanne and continue on this to Exit 13, direction Rolle.
. Take Exit 13 and follow the road down to the station, past the garage on your right.
. Take the first exit to the right at the roundabout and follow the road round.
. At the junction, turn right. You will see a set of traffic lights.
. Continue straight, under the bridge and Institut Le Rosey will be directly on your left after the bridge. From the airport : at baggage reclaim, you will see a ticket machine, which offers a free train ticket to Geneva (city). If you are staying in the city for the duration of the festival, we recommend that you take this service and then hail a taxi, if necessary, from the city station upon arrival. Our nearest station is Rolle, accessed on the regional line which runs between Vevey and Geneva (city). The national train system is run by SBB and full journey details and ticket prices can be found here.  There will be a regular bus shuttle service from Rolle station to Institut Le Rosey on the day of the festival. Please check back for confirmation of timetable. Should you wish to travel by taxi from the station, there is a taxi rank located to the side of platform 1. Taxis can be booked in advance with Taxi Dany. Alternatively, we are about a fifteen-minute walk from Rolle station. We are located in the commune of Rolle, easily accessed from Exit 13 from the A1 motorway.
. From Exit 13 on the A1, follow the road down to the station, past the garage on your right.
. Continue straight, under the bridge and entrance to Institut Le Rosey will be directly on your left after the bridge.